Image Files_XE will also be Updated. This looks suspiciously like Havells icon. Nothing like it. 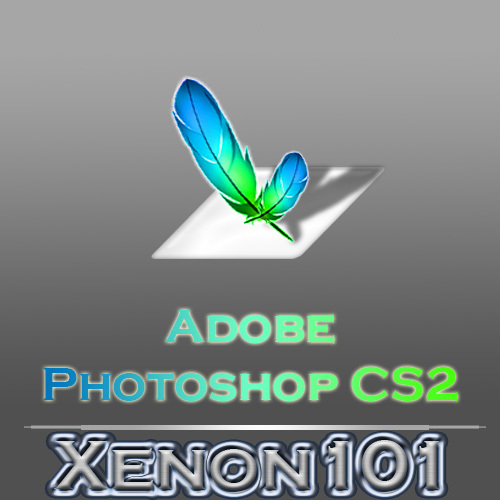 First his are more detailed and 3D-ish; second his photoshop icon has one feather not two.